Job mix & match dress up fun. 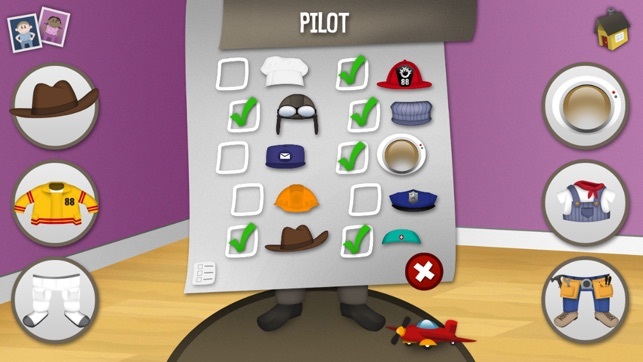 Make hundreds of clever combinations in the awesome dress-up puzzle game with clothes for 10 different jobs. 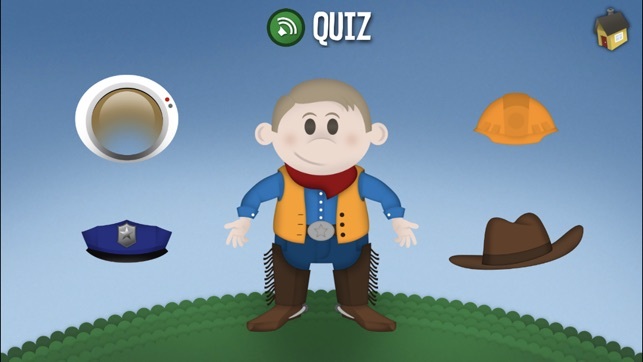 Mix ‘em up for giggles, or make a correct match to unlock adventures that will have your kids wrangling cattle, flying rockets and grinning from ear to ear. 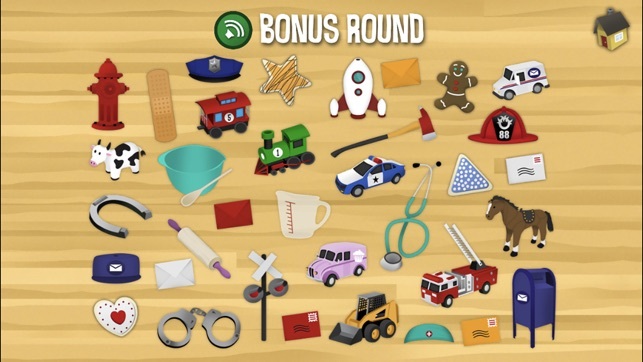 Fun for boys and girls, Swapsies Jobs offers a great way for toddlers to explore the working world. 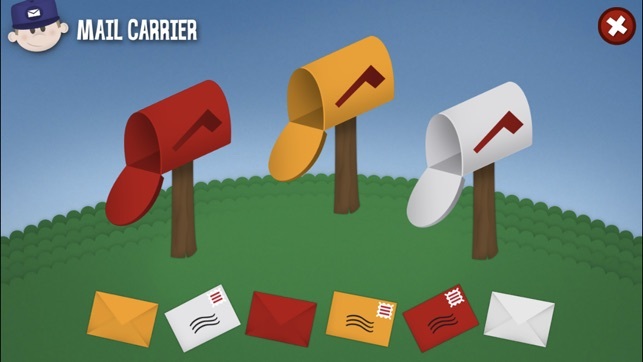 • The clothes to make a baker, pilot, mail carrier, doctor, police officer, firefighter, builder, astronaut, engineer, rancher and hundreds of fun combinations. 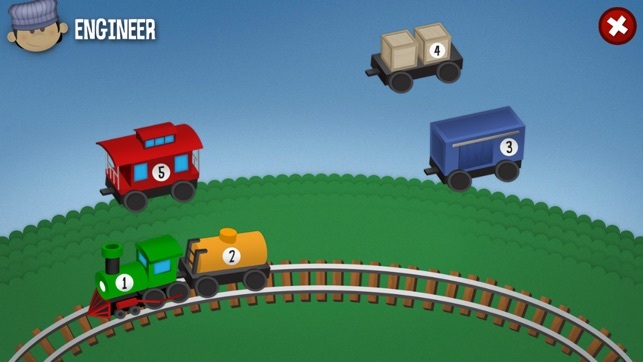 • 10 job-related mini-games that help preschoolers develop logic and motor skills. 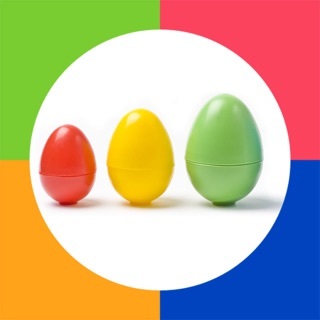 • A fun, interactive quiz mode with bonus matching rounds. • Full narration for English, French, Italian, German, Spanish, Portuguese, Russian, Turkish, Japanese, Korean, Simplified Chinese and Traditional Chinese. 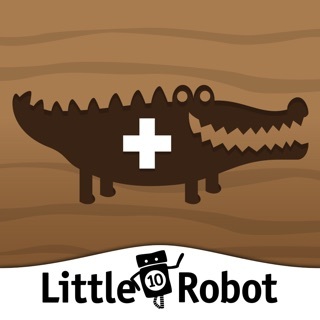 Swapsies Jobs has joined the Little 10 Robot family! 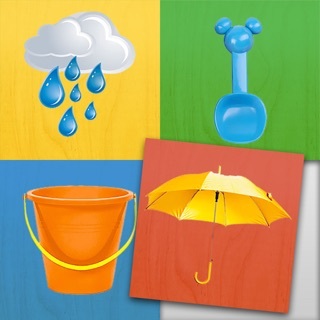 I’ve been using this app for years with both my own kids and my Speech/Language Therapy students. 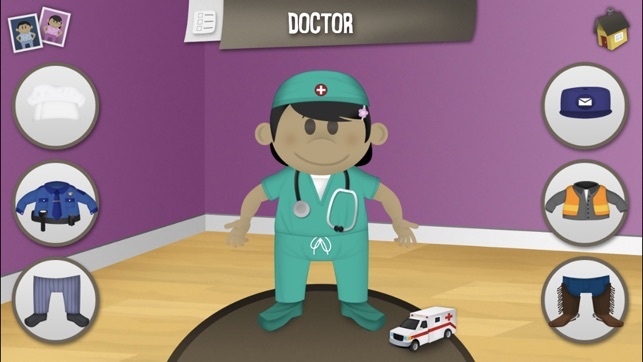 I love how kids can choose their character and see themselves or their friends in any job. The pacing is just right to encourage intentional play. 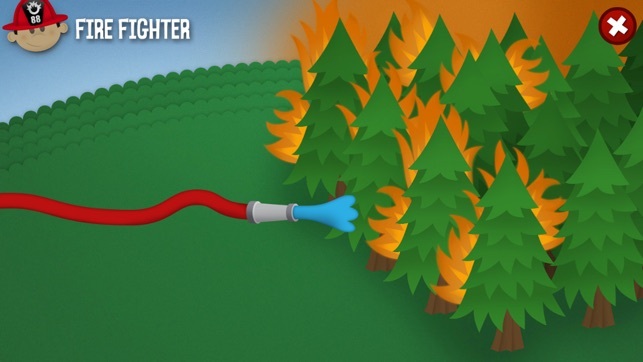 Kids make matches and are reinforced with fun mini-games which encourage more learning and vocab exploration. 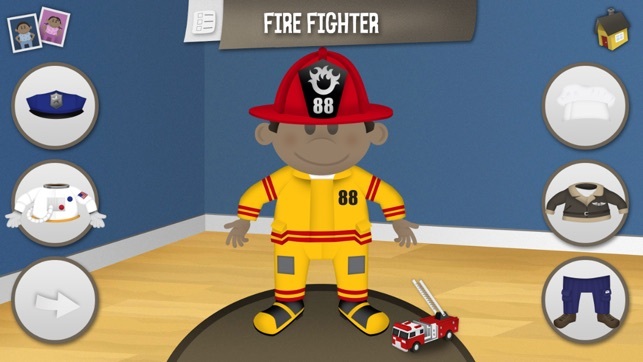 This is the perfect supplement to any community helpers unit. It can be used to target preschool vocab, associations, and categorization. It’s also great for older students at different levels of development without being babyish or mindless. One more super cool feature is the ability to play in 12 different languages! This is perfect for ELL/ESL students who can play in both their first and second language (or for anyone taking a foreign language class). Often, the spoken words are paired with the written word. In addition to all of this navigating the game is intuitive, the sounds and voices are high quality, and the graphics are simple and beautiful. A must-have app! My 6 year old loves to play this game. 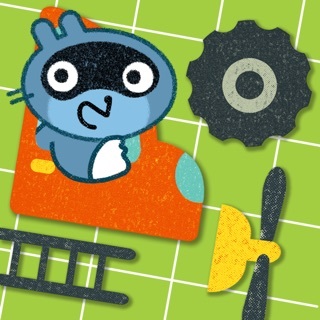 We have bought all of Little 10 robots apps because they are so educational yet so fun. 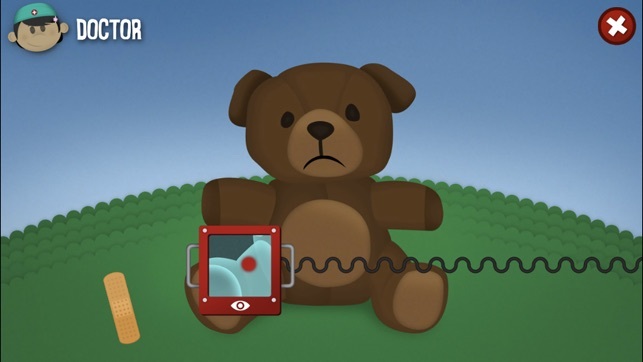 It is not your average ABC learning app, kids can create new things and their apps really think outside of the box. Little 10 robots is AMAZING!!! This is great for tiny guys just learning. We were stuck in a storm shelter during some very rough weather and this totally entertained and kept the two year old happy.